The B and B Hotel Firenze city centre is located in the very heart of the city in the historic district of Santa Croce and just a short walk from the Basilica. The historical town centre and the banks of the River Arno. It s the perfect location for those wanting to take in every inch of this enchanting city without having to forgo on convenience. 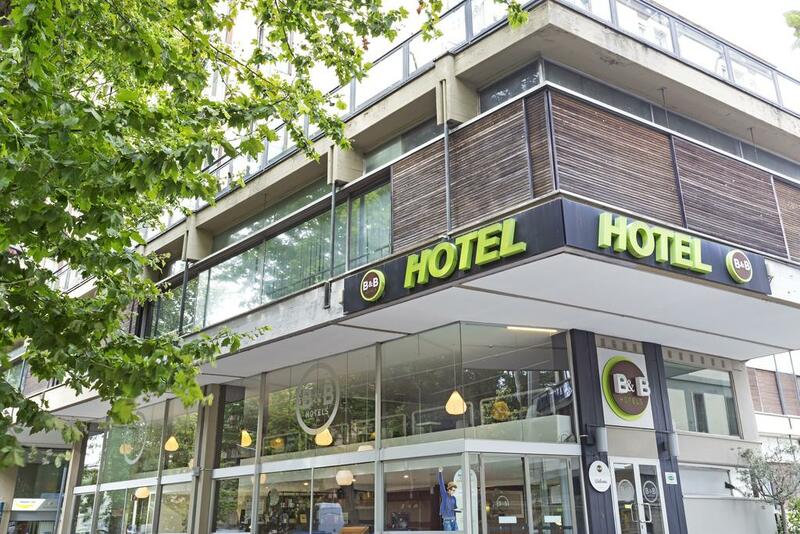 The B and B Hotel Firenze city center is in fact located on the avenues of the Florence Ring-Road -Circonvallazione- and within easy reach of the A1 Motorway Firenze Sud junction. The B and B Hotel Firenze Capitol offers 99 rooms that are cosy, roomy and functional. All the rooms are furnished in a style that is youthful yet modern. 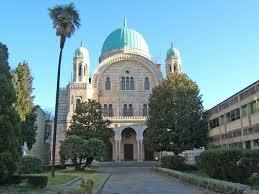 The hotel located 10 minutes walk to the Firenze synagogue, Next to the synagogue There is a kosher restaurant. The B and B Hotel Firenze city center is in fact located on the avenues of the Florence Ring Road and within easy reach of the A1 Motorway. The hotel has 99 soundproofed, bright and spacious rooms, ideal for families. In all the rooms you will find air-condition, cable TV, mini bar, telephone, bath and shower or tub. 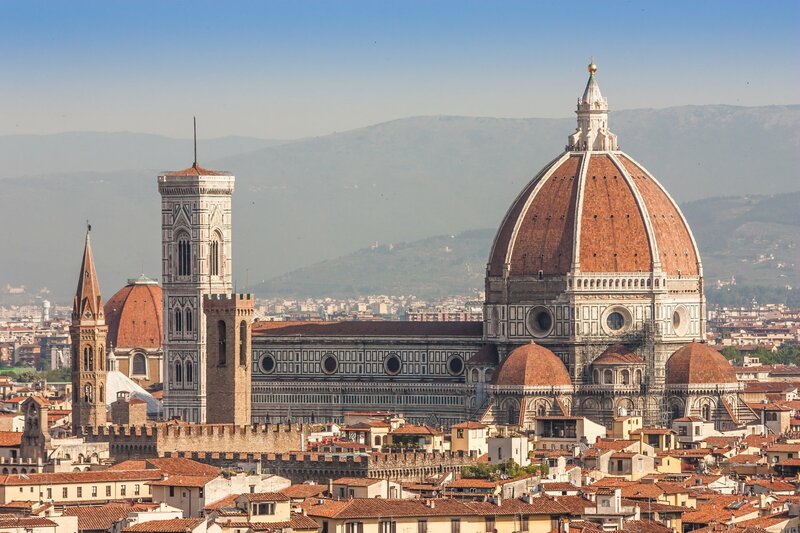 Florence, capital of Italy’s Tuscany region, is home to many masterpieces of Renaissance art and architecture. One of its most iconic sights is the Duomo, a cathedral with a terracotta-tiled dome engineered by Brunelleschi and a bell tower by Giotto. 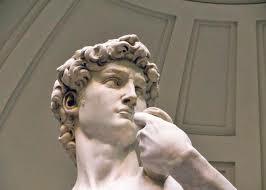 The Galleria dell-Accademia displays Michelangelo’s David sculpture. The Uffizi Gallery exhibits Botticelli’s The Birth of Venus and da Vinci’s Annunciation. 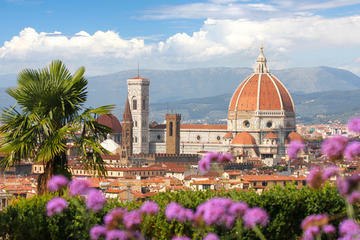 There are no direct flights to Florence, you can fly to another city in Italy and then take a flight to Florence. Florence has two airports, the first is Amargo and Sufzi used for domestic flights in Italy. From Galileo Galilei Airport it is best to take a train to Florence׳s main train station called Firenze santa maria novella. It is located in the city center and close to many tourist sites. Exit from the train station Walk to the light railway station 110 meters 2 minutes walk Stazione valfonda Station Pass 10 stations 15 minutes go down at the station called Giovine Italia and walk about 2 minutes 250 meters to the entrance to the hotel.